Unfortunately our new site is under construction, however you can visit our live website with our 2017 programme and news of the refurbishment of our holiday centres. 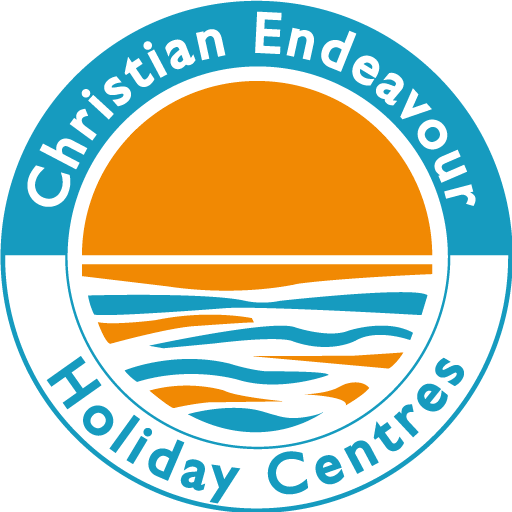 You will be able to check the availability of all our Holiday Centres on the go via our responsive website. There will be regular updates and events from all of our holiday centres, with an opportunity for you to sign up to our Newsletter. View image galleries of all our Holiday Centres and the changes we have made in recent years.